Question to Radhanath Swami: I have always believed that celebrities lived a nice life but we often witness them dying miserably. How can I live a life which doesn’t end miserably? 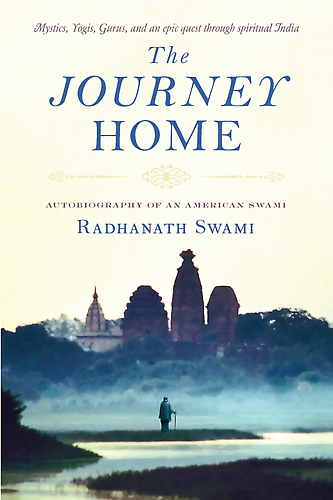 Radhanath Swami: In scriptures it is said, “mahajano yena gatau sa panthau” – It means that if one truly wants to understand how to live a perfect life, “One must follow in the footsteps of the great souls.” The great souls through their every word and every act teach us how to live. But they teach us one more important thing. They teach us how to die because in this world we live and we die as well. Is anyone in this world excluded from either of the two? 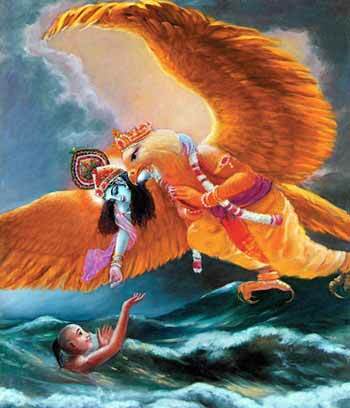 Krishna says in Bhagavad-Gita- for one who has been born, death is certain and for one who has died birth is certain. In today’s world people are very anxious to learn- how to live a nice life. People are anxious to accumulate lot of wealth, prestige, power, and luxury so as to live nicely. But they have to understand that more important in this world than learning how to live nicely is learning how to die nicely, because death is the final exam of life. Most people now days go to college. In college they attend classes, attend seminars, and read several books. Even after that if they fail in their final exam they have to start all over again. They cannot graduate to the next level. Now they have to start classes from the beginning once again. Similarly, everything we do in life culminates to how we perform in the final exam and how we perform in the final exam is dependent on how we prepare ourselves during the course. This human life is a course and we are all in a school. 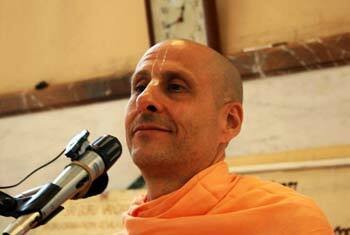 The purpose of this course is to learn – How do we graduate from this world. When we do graduation, we no longer have to go to the school. Similarly, when we will graduate from this material conception of life, we will return to the spiritual world.